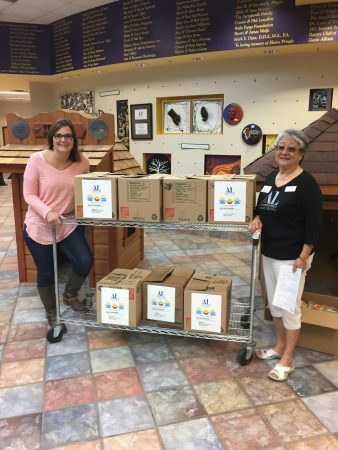 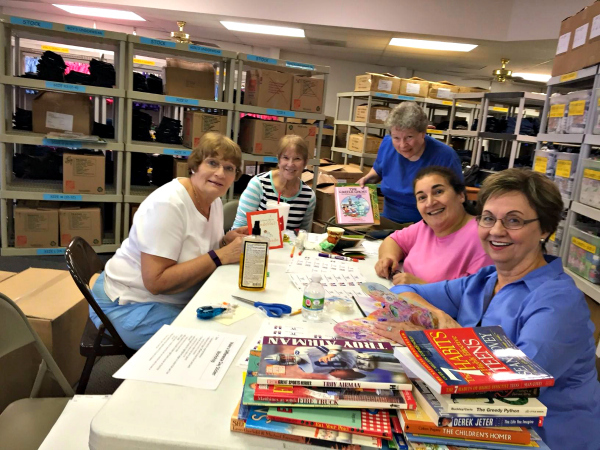 Assistance League members held a workshop to sort and apply labels to more than 1,400 books which have been raised through efforts as part of the Make A Difference Day project. 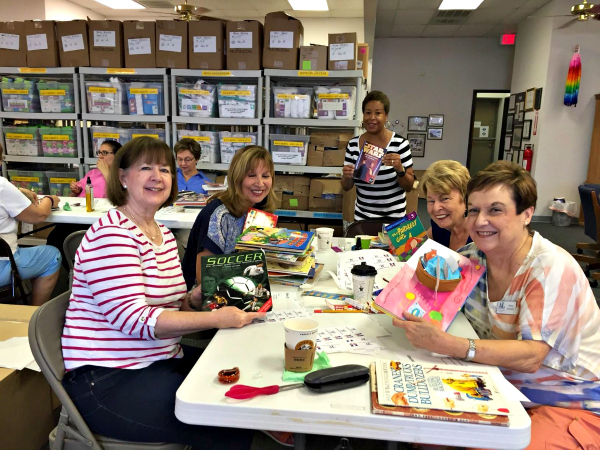 Books will be donated to help children in Collin County with reading and learning. 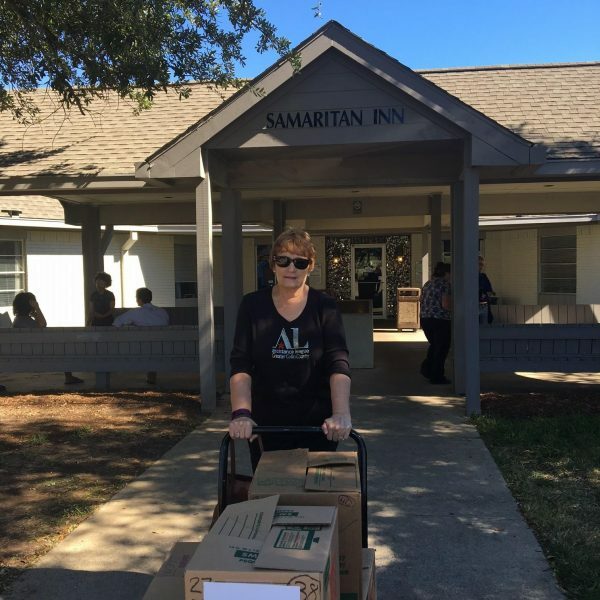 Just another example of how Assistance League puts caring and commitment to practice.